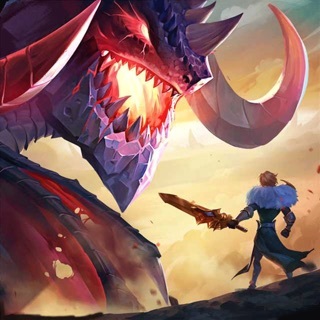 Thank you for supporting Lords Mobile and being a loyal player of our game. We value all player input and strive to provide a better gaming experience for all Lords and Ladies. We look forward to bringing you more exciting features. Have a great day! We are sorry to hear about your disappointment with our game. We appreciate your feedback and will always welcome creative and constructive ideas to improve our game. If you have any further input, please do not hesitate to contact us at ihelp.lordsmobile@igg.com. Thank you.